Affectionately referred to by South Islanders as the Mainland, the South Island is renowned for its outstanding scenery. This trip, however, goes well beyond the views. 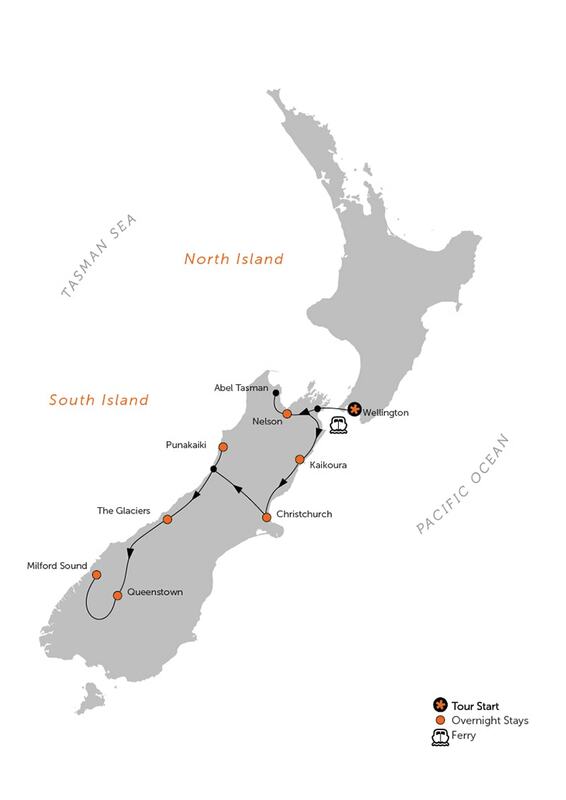 A ferry crossing from the North Island to the South, taking you into the soft folds of the Marlborough Sounds, is just the beginning of a trip that immerses you in the landscape, as you walk, paddle, fly, train and cruise your way into some of the most pristine national parks in the world. You may come as a visitor, but you’ll leave feeling like a Mainlander. Based on 4 ppl, double occupancy. Prices vary depending on season. Request Your Date for exact pricing. 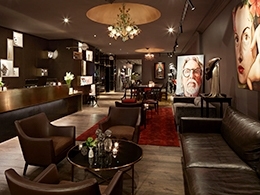 Your tour starts in Wellington, dubbed by Lonely Planet as ‘the coolest little capital in the world’. 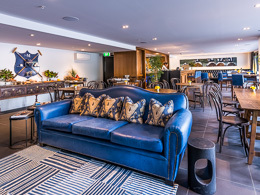 Enjoy exploring this vibrant waterfront city: visit the national museum; tour Parliament; stroll the botanical gardens; and browse galleries and bookshops before meeting your fellow Black Sheep for a celebratory dinner. Ferry from the North Island to the South via the convoluted coastline of the Marlborough Sounds. Landing in Picton, it’s a short drive to the world-renowned Marlborough wine region for lunch and wine tasting. Then it’s off to Nelson for your three-night stay, stopping for a scenic forest walk on route. 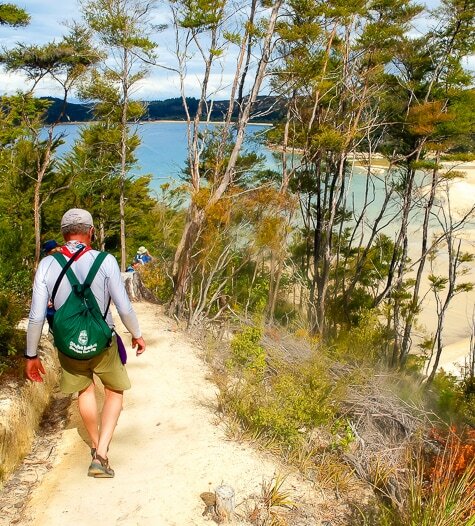 Nelson is home to the Abel Tasman National Park, one of the country’s most beautiful parks. Spend the day exploring its forest-rimmed beaches and aquamarine waters on foot and by sea kayak—a favourite way to experience the park. Alternatively, take a guided hike or a cruise along the shoreline. The choice is yours. From Nelson, journey east along the Pacific coastline to the seaside hamlet of Kaikoura, backed by the dramatic Kaikoura Ranges. After settling into your waterfront accommodation, you’re free to explore the town and enjoy beachcombing along the rocky shore. Kaikoura means “to eat crayfish (lobster)” in Maori, and tonight is a chance to do just that. Today, behold some of Kaikoura’s creatures in a choice of ways. Select a whale watching boat trip or flight to view these gentle leviathans from the sea or air. 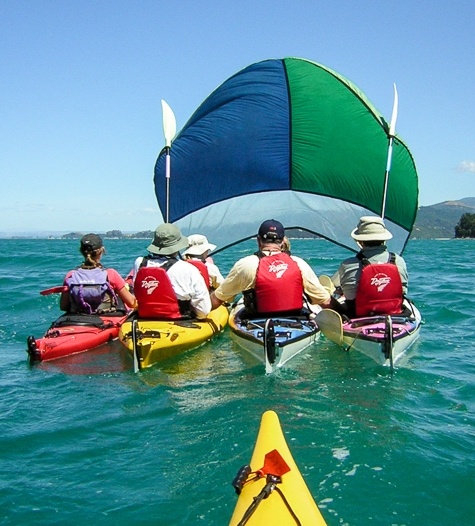 Or don wetsuits and snorkel gear for an up-close encounter with playful fur seals or dolphins. Alternatively, visit the feeding grounds of albatross and other pelagic wildlife. A self-guided hike in the afternoon offers magnificent views of the sea and mountains as it winds past intriguing limestone formations. 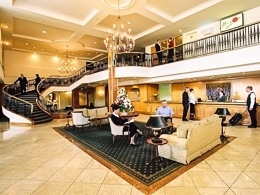 Depart Kaikoura and travel south to the Garden City of Christchurch. The ever-changing cityscape with creative art installations is a fascinating exhibition of hope and ingenuity as the city rebuilds from the 2011 earthquake. Enjoy the sights and stroll through the beautiful Botanical Gardens before settling into your boutique central city hotel. 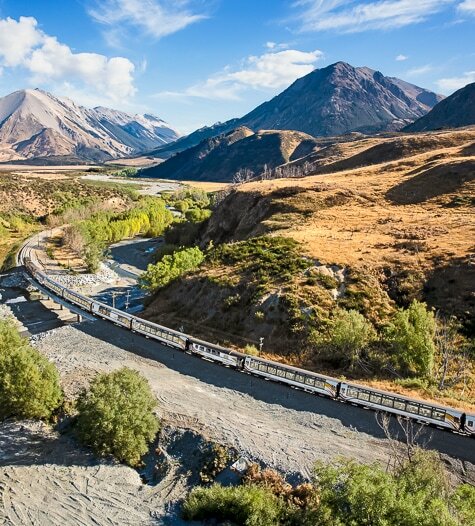 Board the renowned TranzAlpine train for a trip over the glorious Southern Alps. Cross alpine rivers and pass beneath snow-capped peaks on route to the wild and woolly West Coast. 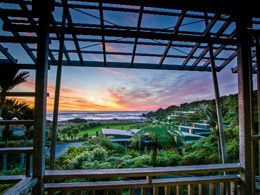 Wind your way along stunning, bush-laden coast to your lodging at the base of the Paparoa National Park. Note that you are definitely not in Kansas. In fact, today it's more like Middle-earth as you explore the limestone cave systems that honeycomb the region. Walk through lush rainforest and view delicate, unspoiled formations on a scenic caving trip. 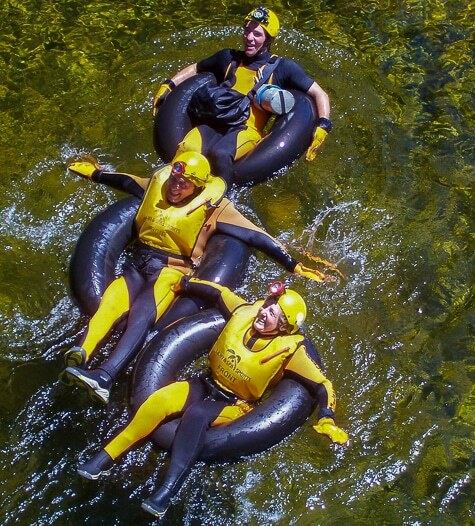 If you’re feeling truly intrepid, a cave rafting alternative is available, complete with wetsuits, inner tubes and a whole lot of laughs. Or if you prefer to stay above ground today, you can explore the tracks easily accessed from your seaside lodging. It’s a stunning drive south to Franz Josef, the gateway to the spectacular glacier region. 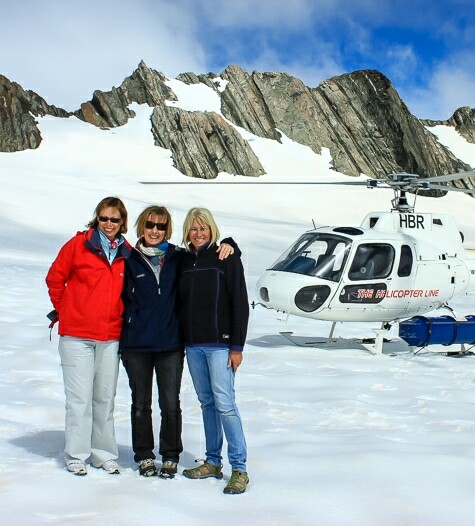 Here, board a helicopter for a scenic flight over the dramatic crevasses of the glacier, landing on its neve. Travel to the sister village of Fox for a hike to Fox Glacier’s face. Nearby is one of the prettiest little walks in the South Island, through a stand of old-growth rainforest missed by the glacier long ago. Hike around peaceful Lake Matheson this morning before heading to Queenstown. Explore hidden trails and secluded waterfalls in the Mt Aspiring National Park and stop in the picturesque lakeside town of Wanaka on route. 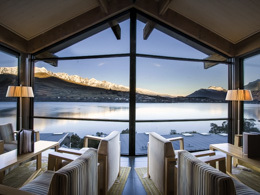 Continue to your lodging on the shores of beautiful Lake Wakatipu, with views to the aptly named The Remarkables range. 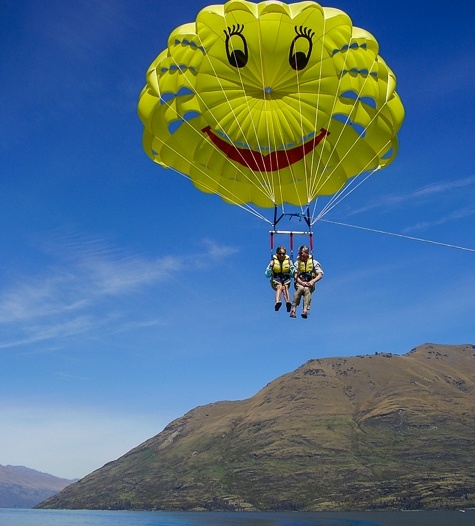 Queenstown is New Zealand’s adventure capital. 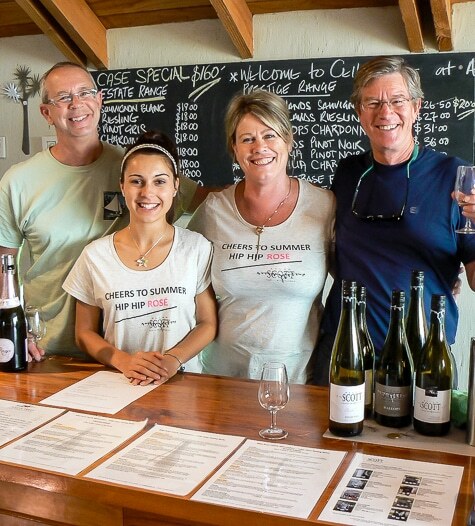 This is the place to crush that bucket list, be it to throw yourself off a perfectly good bridge or cycle your way from pinots to chardonnays. There’s a seemingly endless variety of things to do, so the day has been left free for you to pick and choose whatever optional activities you desire. Lunch and dinner are on your own to give you full freedom to enjoy both physical and culinary adventures on your own schedule. 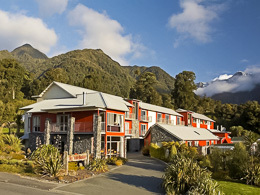 Pack an overnight bag for a night in Milford Sound. As you travel through the Fiordland National Park, be thankful you aren’t driving, because you can’t take your eyes off the scenery. 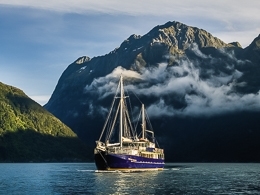 At the fiord, board your vessel for a unique overnight stay, highlighted by cruising, wildlife-spotting, and kayaking beneath the sheer cliffs of the fiord. 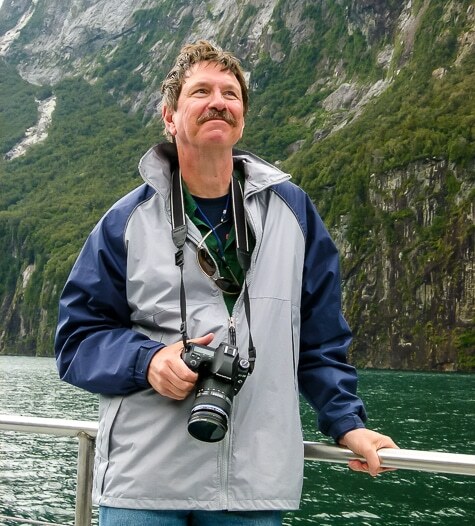 Very few see Milford Sound in this way, allowing time to absorb its everchanging moods and sublime beauty. 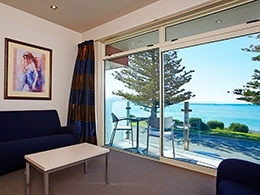 Wake to the sound of waterfalls and cruise back to shore for your return trip to Queenstown. Stop to further explore this Jurassic landscape on route and wonder where the dinosaurs are hiding. Back in Queenstown, enjoy a relaxed afternoon before our farewell dinner where we recount tales from our journey and celebrate the friendships we’ve made. Depending on your flight schedule, there may still be time to reconsider that bungy jump, buy that merino top you were eyeballing, or take one last lakeside stroll before travelling home or to your next destination. Arrive home and hop back online to plot your next Black Sheep adventure. While Black Sheep prides itself on the intangibles that make our Private trips so special, our packages are known for being stuffed with features. Check out what’s included in your Black Sheep adventure below. THANK YOU ONCE AGAIN FOR THE MEMORIES OF A LIFETIME.